Armstrong Veterinary Clinic has been in operation since 1979, proudly serving the residents of Armstrong and the surrounding areas. 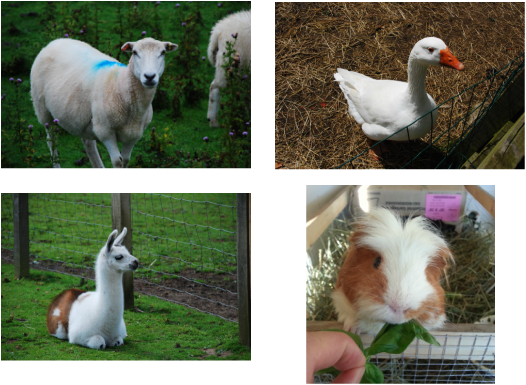 Although our practice has grown and changed over the years, our mission is still the same in providing quality care to our animal companions and farm animals. Our team is made up of 4 full time veterinarians, 5 registered veterinary technicians, 3 receptionists and 4 assistants. Our clinic staff have a deep commitment to serving our clients and community to the best of our ability every day.